Another glasses-wearer, Franz Schubert just has something about him that reminds of the news. Now, what could it be…? That's it! 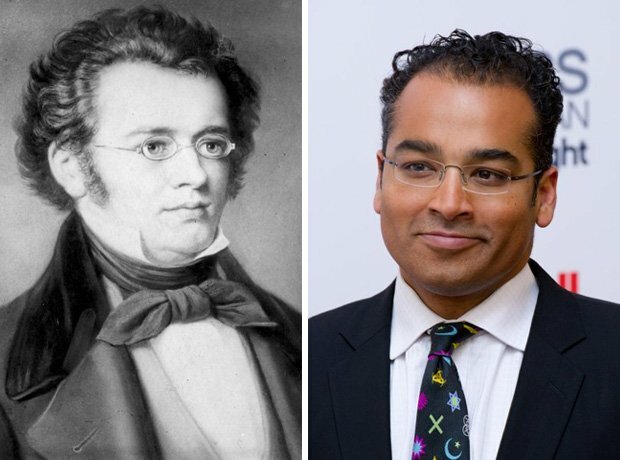 The newsreader's resemblance to Schubert is quite stunning.